Affordability. 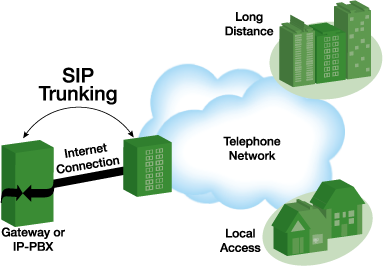 Protect your investment and preserve your existing phone system’s capabilities by using your existing phone system. Bring your own bandwidth. We offer the flexibility for you to select the bandwidth provider you prefer whether it is Cable, DSL, T-1, FIOS or Ethernet. You can use your existing service or we can help you determine what will work best. Reliability. 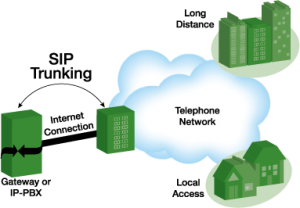 With selected SIP plans you can pre-configure the failover service, and you will have full access to self-manage and configure call routing, extensions, voicemail boxes, groups, and auto attendants. Scalability. You can easily and transparently add SIP Trunk lines. New SIP trunk lines can be provisioned remotely and in real time which is cheaper and faster than having your provider make an on-premise visit.